Can I Sell A Car With Finance? In September 2017, a young local girl based near our headquarters was diagnosed with Rhabdomyosarcoma, a form of cancer that affects 4 in 1 million children. The girl in question is Snowy, the niece of our managing director and so we made it our mission to help raise as much funds as possible to help towards her chosen charities who provide so much support and care during this difficult time. 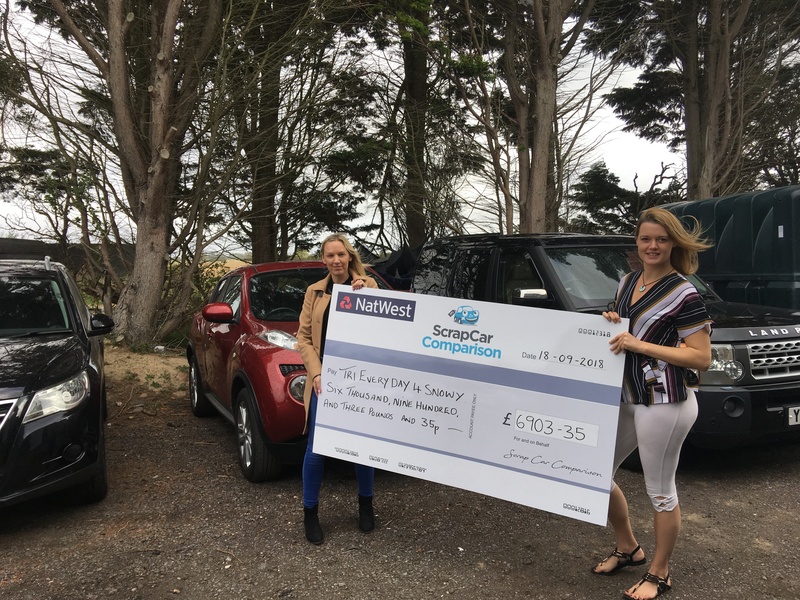 Here at Scrap Car Comparison, we are delighted, as part of our monthly charity fundraising programme, to have raised an incredible £6903.35 that we can help donate towards the fundraising total. 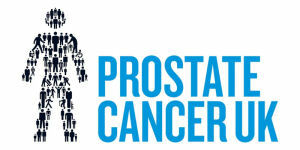 The UK’s leading cancer charity for children, young people and their families. Their work has helped in a variety of ways and they are unquestionably an essential part of supporting families through these tough times. A charity based in Chichester, the Snowdrop Trust provide nursing care at home for children with life threatening or terminal illness. Snowy was assigned her own nurse who has looked after her with love, minimising hospital visits and always being available for care. With a mission to “amplify sarcoma awareness, inspire involvement, and fund groundbreaking research to transform the lives of everyone affected by sarcoma” we feel that this charity very much deserve our support. TriEveryDay4Snowy is an ongoing commitment that was conceived as a personal coping strategy for the family but has become something that they hope can spread positivity and hope for others facing similar circumstances. Looking To Sell A Scrap Or Damaged Vehicle? You can ring our team on 03333 44 99 50 - we're in the office Monday to Friday 8am to 7:30pm, Saturday from 8am until 6pm and Sunday 9am to 5pm. Looking to buy scrap or salvage vehicles? © 2008 - 2019 Scrap Car Comparison. All Rights Reserved. Please enter the details of your query and one of our team will be in touch shortly.